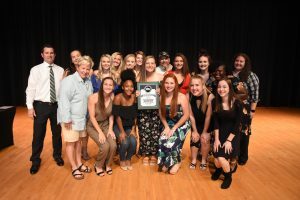 Kennesaw Mountain High School began a new tradition on Wednesday, May 2nd when they hosted the inaugural Mustang Letterman Awards. The purpose of the evening was to give the athletes of KMHS an opportunity to celebrate each other and their accomplishments. All athletes and their families were invited along with their coaches and support staffs. The following awards and award winners were announced. Best Performance Team: Lacrosse – 2018 Boys Lacrosse for a 16-15 OT win over Harrison. 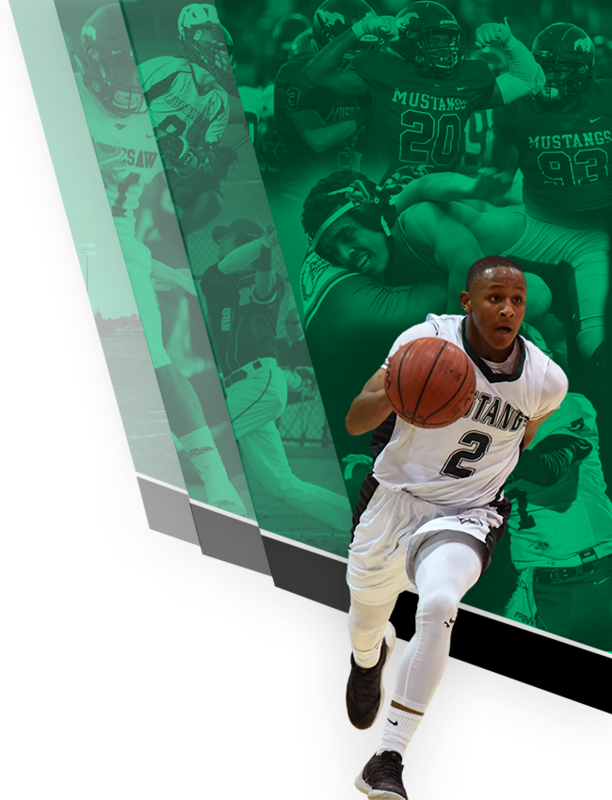 Kennesaw Mountain High School was also named Cobb County’s Most Positive School for the second year in a row! 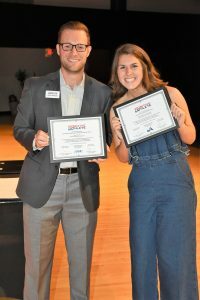 Also recognized were all athletes who were nominated as a Positive Athlete as well as all Multi Sport Athletes and the families of our athletes who have supported them throughout the years in their endeavors on and off the field. 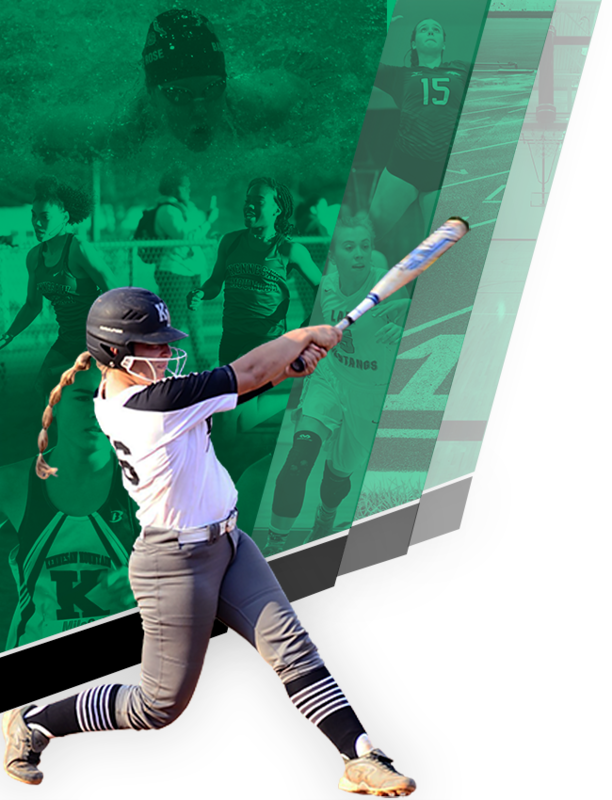 Mustang Athletics looks forward to expanding this ceremony in the future to highlight our athletes at the Mountain.